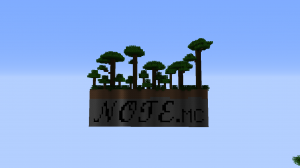 Note is a map about loss, but is a story of gain. A map about despair, but a story of hope. A map about interaction, but a story of isolation. 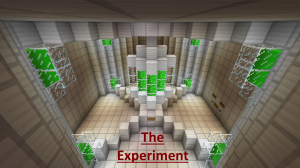 The Experiment is a zombie apocalypse themed adventure map. 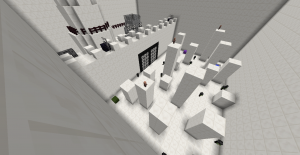 A one-time 30+ minute Portal-inspired map for single player only. 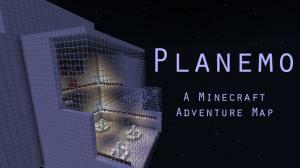 Contains heavy parkour, light puzzle-solving, and a lot of story and visuals. 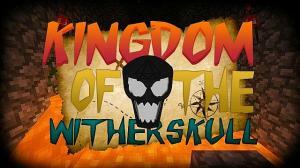 Kingdom of the Wither Skull is an adventure map where you travel through dangerous challenges, puzzles, mazes, and even parkour. 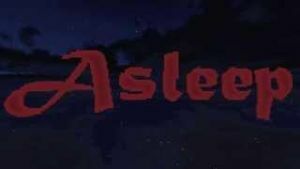 Have you ever wondered what happens when you're asleep? 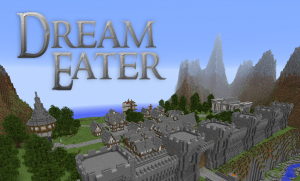 Take a journey through your mind into the crazy world of dreams (and nightmares). 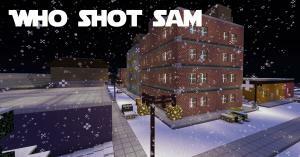 Infiltrate buildings, eliminate guards, and capture criminals to make the world a safer place. How will YOU get your Revenge? 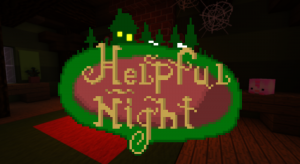 A Helpful Night is a map that takes place from a few days before Christmas eve to Christmas eve. 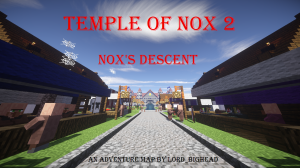 Return to battle an ancient evil in the long awaited sequel to the popular Temple of Nox adventure map! 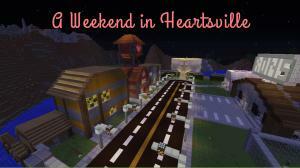 You travel to your Grandma's house in Heartsville to celebrate Valentines Day. Who knows what will happen? 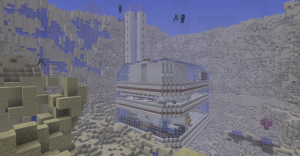 Discover the secrets of an abandoned spaceship! 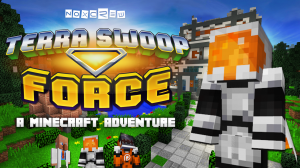 Includes a command-block Jetpack, Robot, and Custom Music. You live alone with your father, who has been fairly sick for a while. The doctors don't even really know what he has. One night as midnight approaches, he calls you to his room. You are Pinkerton Detective Thomas Galt. You have a job. Your job usually involves something violent. Go do your job. The world needs Love to work. But someone is weakening it. You have to stop it, guided by your Goddess and with your bow! It's the year 1999 and you've been personally invited, as one of the head professors of Atilliary Facilities, to take part in the grand activation of the new Seemingly Alive Disk operating System (SADoS). That was a really weird dream. But now there is a way out of the valley. You leave the valley, but that wasn't a good idea. 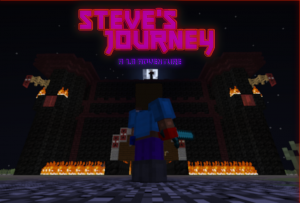 A young man named Steve wakes up one morning to find he has been chosen to go on a quest to fight an infamous villain. 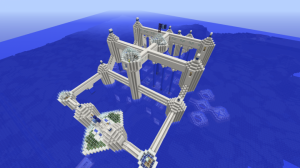 When your father dies, your family inherits the large, ramshackle Cliff manor. What secrets does it hold and who wants them? The darkness is here. It is corrupting the world. Burning our crops with a desert and freezing the mountains with snow. 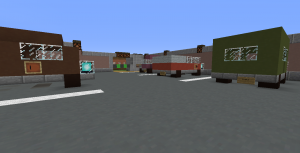 Use the Minecraft Elytras to fly at ultra fast speed to the centre of the earth on a special mission! Truly test your reaction speeds! 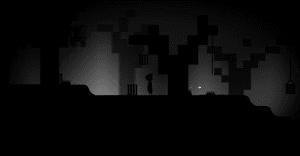 Run and jump in this platform map, through a unique 2D world in a dark and mysterious universe. 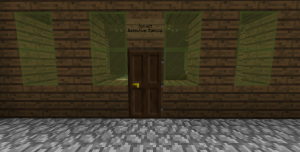 Having solved the case in Spruten you were offered a job as a Rookie Detective for the SolveIT Detective Agency. You have accepted the job and your first day is today! What will your first official case lead to? 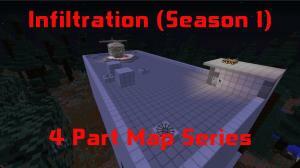 A space adventure map in the year 2078. You try to go home... to earth! 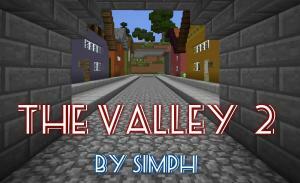 A story based map, with an interesting plot and some simple game mechanics. 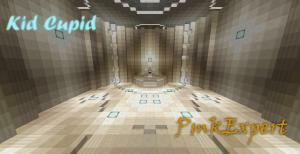 LOGDOTZIP QUEST - HUNT FOR DRUMSTICK! 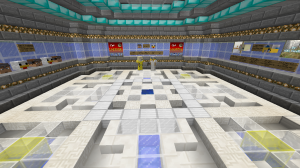 Logdotzip Quest consists of the player pretending to be famous YouTuber Logdotzip! You suddenly lose your trusty sidekick Drumstick and must embark on adventure to find him. You are a young detective fresh out of school. You decided to take a train to visit your family. While in route a snow storm hits stranding the train in a little town called Spruten. Will you make it home without incident? 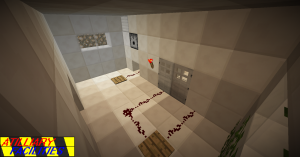 This is a unique adventure map played in a 2.5D style. 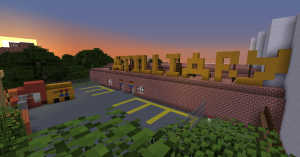 You play as Ethan Odell, an ordinary office worker whose life is turned upside down when he finds that his house has caught on fire. 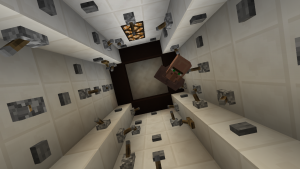 You wake up trembling in fear. Tormented by the same nightmare every night, you finally decide to take matters into your own hands. 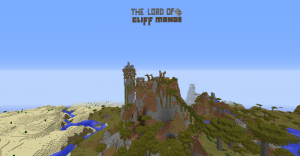 Travel the lands of Nira with your friend Exiel an enderman, go up against bosses and other challenges, and experience all that the lands of Nira has to offer in this very unique map! 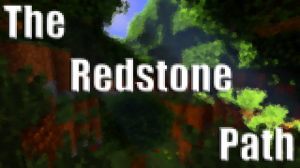 Cornerstone? Found. Queen's Helm? Recovered. Sabotage on the Set? Stopped. Three mysteries under your belt you are ready for the next! 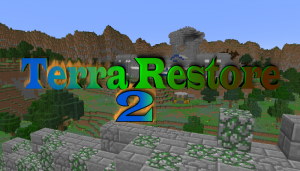 A self-referential parody where the aim is to fail at every stage of your adventure. Can YOU succeed in failure? 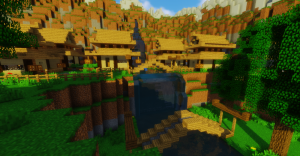 Hello and welcome to my new adventure map! 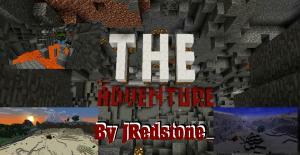 The Redstone Path is a adventure map I made completely out of boredom and it came out like this. 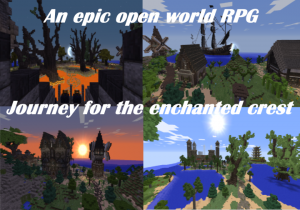 This is a huge open world RPG, full of side quests, towns, castles, and other amazing builds. Control a chicken that wishes they could one day fly. 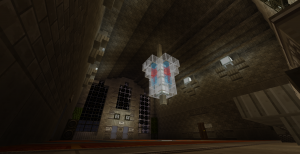 Having been hired by SolveIT Inc after solving the Mystery of the Missing Cornerstone, you took on your first official case. You are the only hope in this adventure through time. Travel through four distinct levels to ultimately face off with the Evil Lord Drolemit. 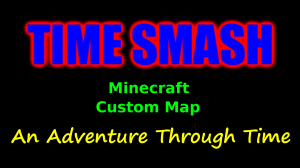 Need an amazing adventure with a perfect mix of COLOR and SMASHING? 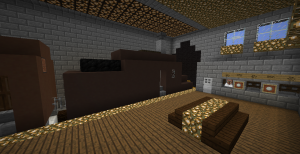 Try out De Blobcraft and Defeat the evil comrade Black! 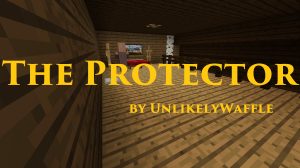 Prepare yourself, for you must go on a long and dangerous journey to find out if your family is okay. 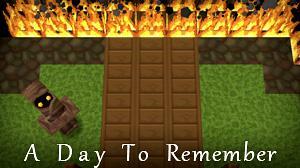 Gather the grace of all four the elements to save your village and complete your training as priest!